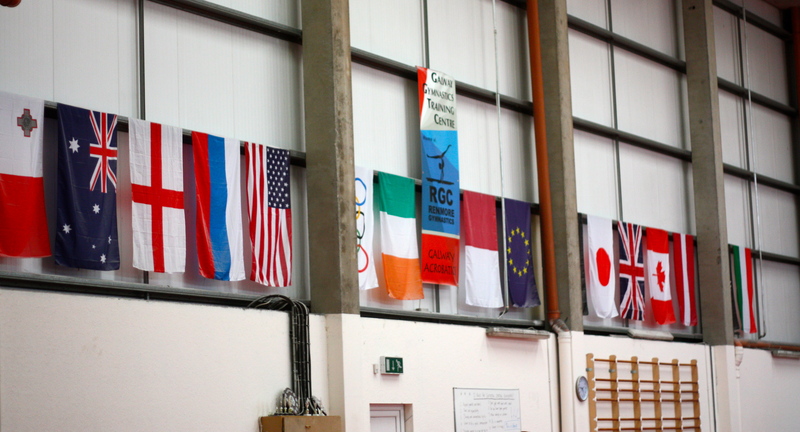 … Another brilliant thing about Renmore Gymnastics Club is it’s international staff – from coaches to directors, the gym is home or has been home to contributors from thirteen different countries!! Malta- Ruth Chircop (past WAG) – visiting this summer with Maltese gymnasts! Previous postFIG Apparatus Championships & Level 8-10 Apparatus Finals 2012 RESULTS!